Amusement Parks are a staple part of summer fun. Families and friends of all ages enjoy the attractions, sun and fun that amusement parks have to offer. However, some of these attraction can be dangerous if not used properly, or due to faulty machinery. In fact, there have been numerous injuries and fatalities at amusement parks this year alone. 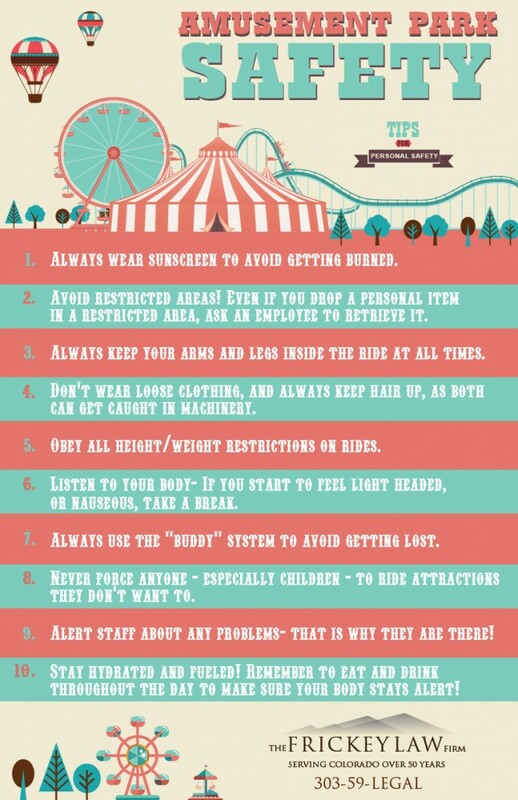 In order to enjoy your summer and keep your friends and family safe, follow these amusement park safety tips!